Now that I’m past 30, not dead, and with a baby on the way I feel I want to optimize as much as possible every second I have. For as long as I can possibly can. Ever since I discovered Dr Berg on YouTube I finally feel I have better answers to optimize my health. And my chances to live longest. And yet all he was saying made so much sense. I kept trying to apply all his advice on nutrition with dramatic results. Enter boundless energy, intense focus, improved endurance etc. There’s no video I haven’t watched and he publishes 2 a day. He teaches something he calls “nutritional ketosis” (7-9 cups of organic leafy greens, some grass fed/wild caught protein and healthy fats) combined with intermittent fasting. I’m over simplifying it but you get the gist of it. Today I attended day 1 in his first keto conference. About 1500 attendees are here as well based on my guesstimates. Apparently its the largest keto conference ever. The speakers are very different from each other , each bringing unique perspectives on demystifying a long healthy life. 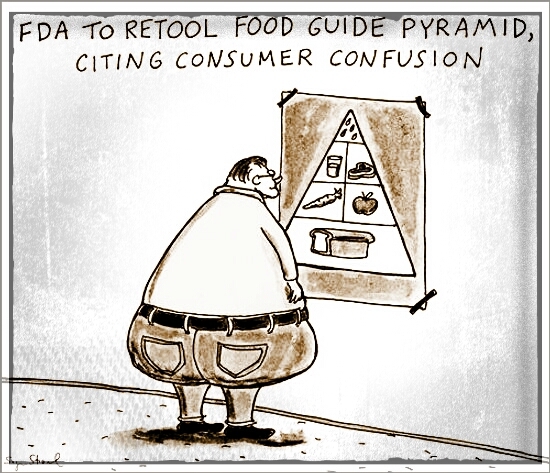 Stuff that elevates insulin: sugar, refined sugars, frequent eating, cortisol (stress), excess protein, combining protein with carbs, combining fat with carbs, MSG, trans fat, lots of artificial sweeteners (maltitol is the worst, dextrin is worse than sugar) , GMO stuff. One of the myths is that many people seem to hold on to is that you can’t really sustain heavy effort or be a real “athlete” if you are not loading up on carbs. Zach Bitter, the record holder for 100 miles in US, was at the conference to debunk the myth. My favorite two speakers were Ivor Kummings and Dave Feldman. Both engineers who are only convinced by data just like me. Ivor Kummings is a chemical engineer who wrote this book and showed super strong data on CAC (coronary artery calcium) test that I’ve never seen before. 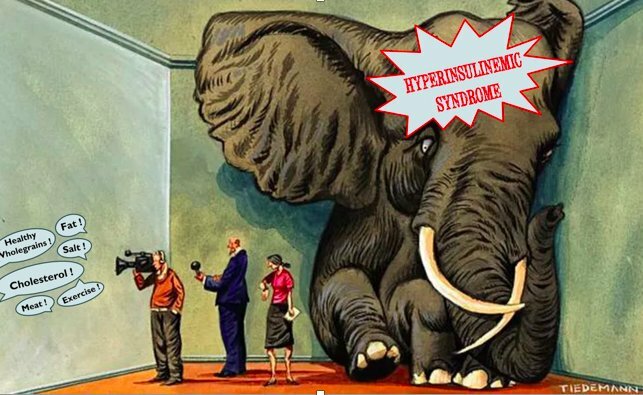 He then goes to show how the media and doctors point the finger to cholesterol, lack of exercise, meat, fat, salt, lack of whole grains in the diet for heart disease but the data shows clearly how the high insulin is the highest correlated with heart problems. There’s a documentary he has on this subject that I can’t wait to watch (he even has romanian subtitles, yey for mom!) and many more articles and data on his site. 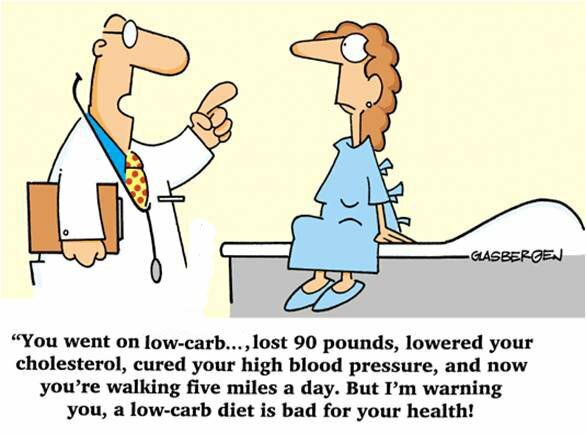 I also loved the experiments from Dave Feldman who uses himself as a human guinea pig to show how a SAD diet (standard American diet) makes all his blood tests to look really bad.He’s mainly focused on the high cholesterol (LDL mainly) is bad for you myth. 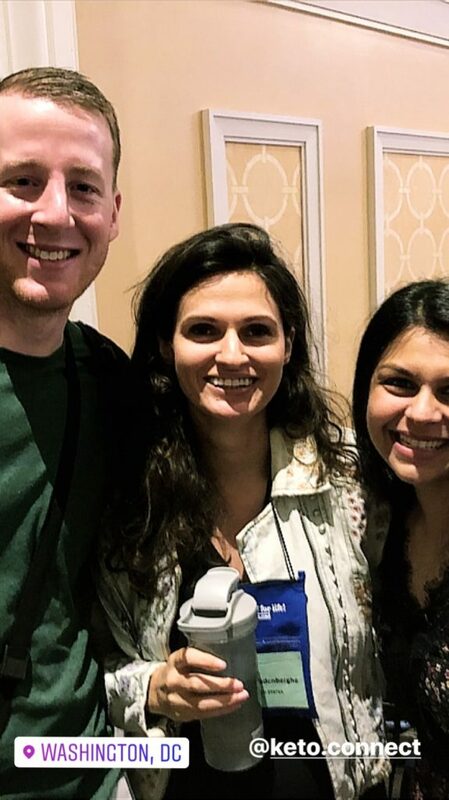 I personally also enjoyed seeing Keto Connect at the conference, their video amuse me. I especially learned a lot from their video on keto sweeteners and blood sugar impact.